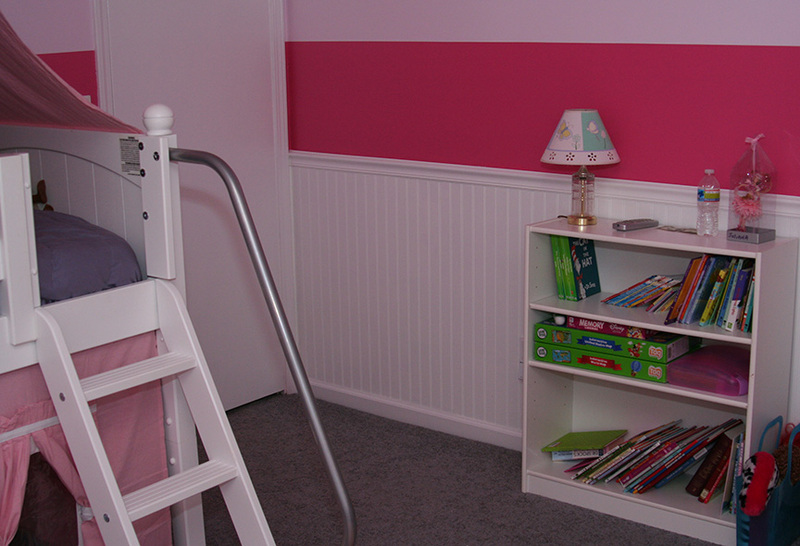 I walked into Juliana’s room the morning it was finished and my mood instantly improved – the room is welcoming and makes me smile whenever I walk through the door. 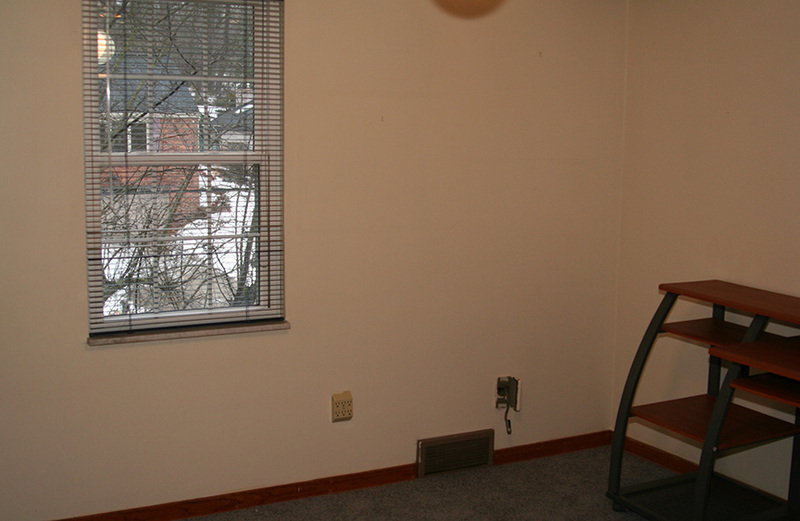 When we bought the house, the room was a typical boring square bedroom. 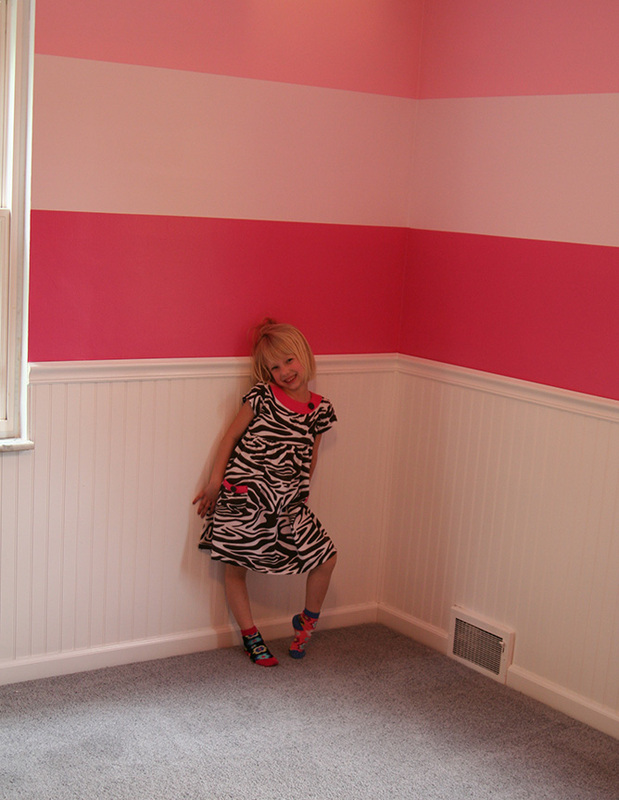 We knew that we wanted to make Juliana’s room special and easily made the decision to have wainscoting on the bottom half of the wall and stripes around the top half. 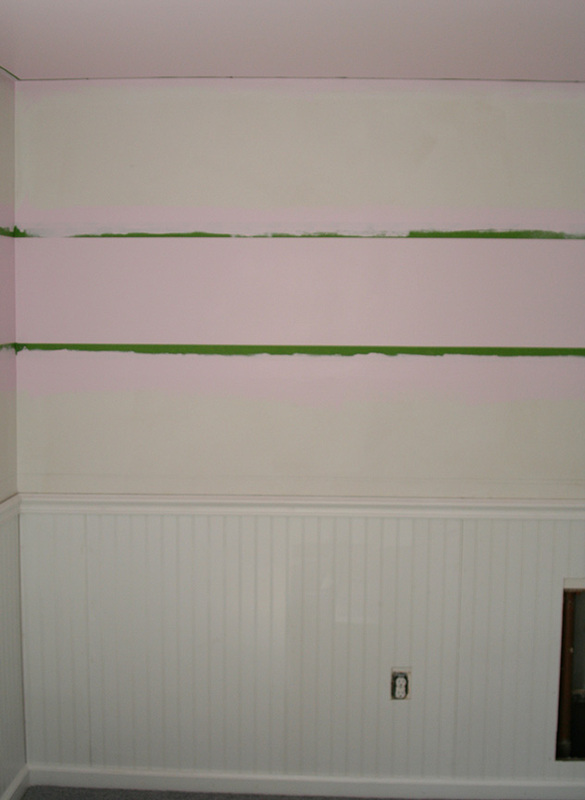 The actual colors were changed many times – various shades of pink, purple and gray – before we decided on these 3 colors and purchased the paint. 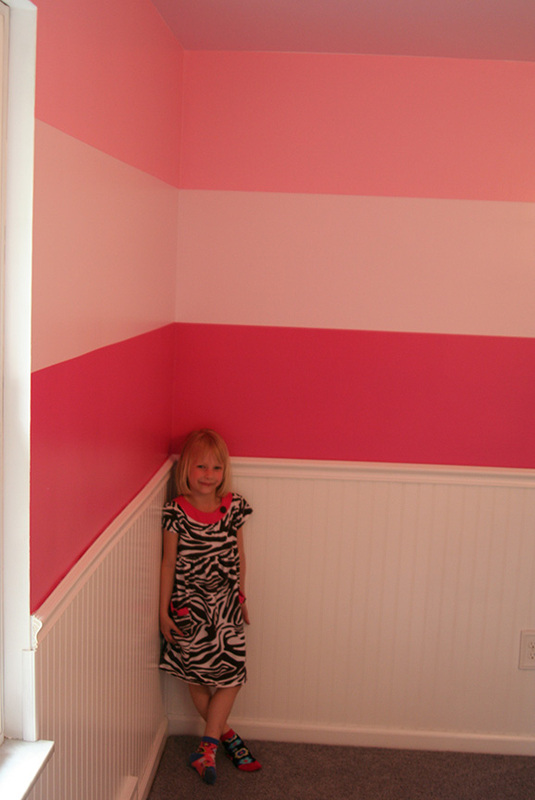 I love the contrast of the bright pink next to the white and the ceiling is the same color as the light pink stripe. 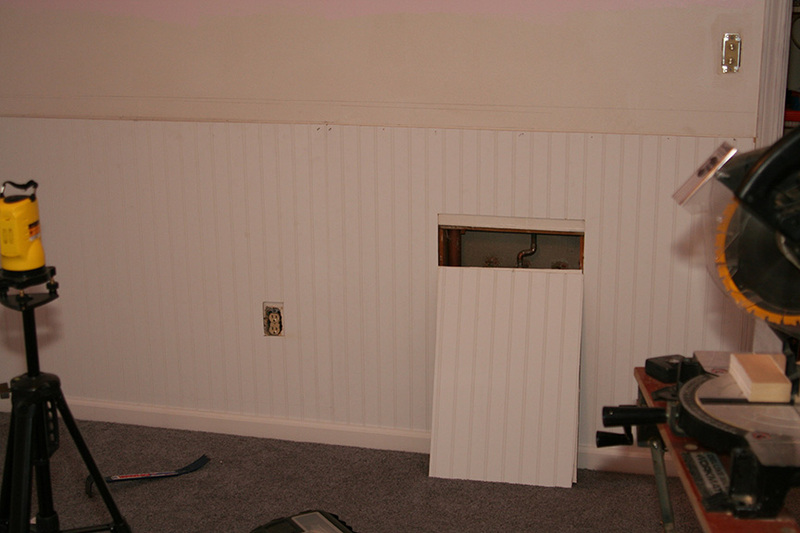 Scott did all of the painting and my dad helped a little bit with the wainscoting and trim work. From the beginning it was important to Scott that he paint the rooms for the kids. So he worked during the day and went straight to the new house in the evening and removed wall paper, patched walls, primed, painted, cut trim, touched up paint, etc for many hours each night for weeks. 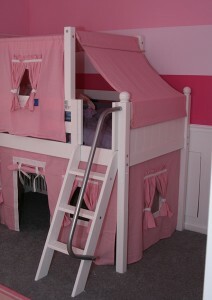 Juliana’s bed is the same one that she has had for several years, but we added the legs to turn it into a loft along with the ladder, slide, and tower over the slide. 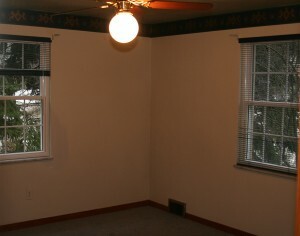 Here is what is looked like in her old room. 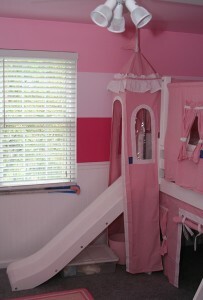 And here it is in her new room – even more pink and white. 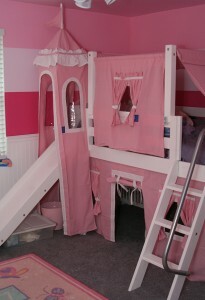 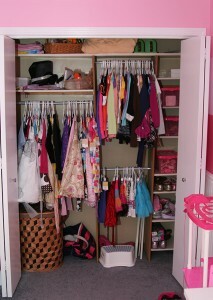 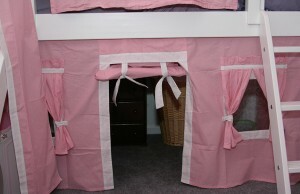 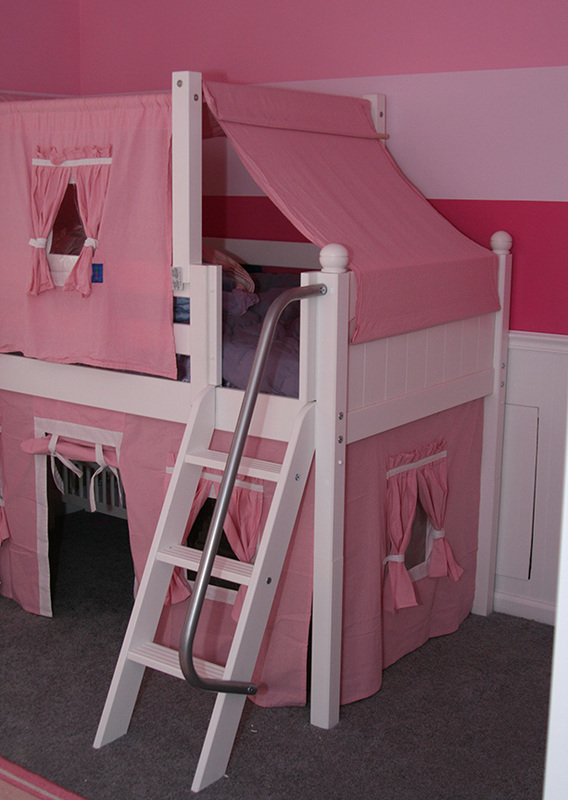 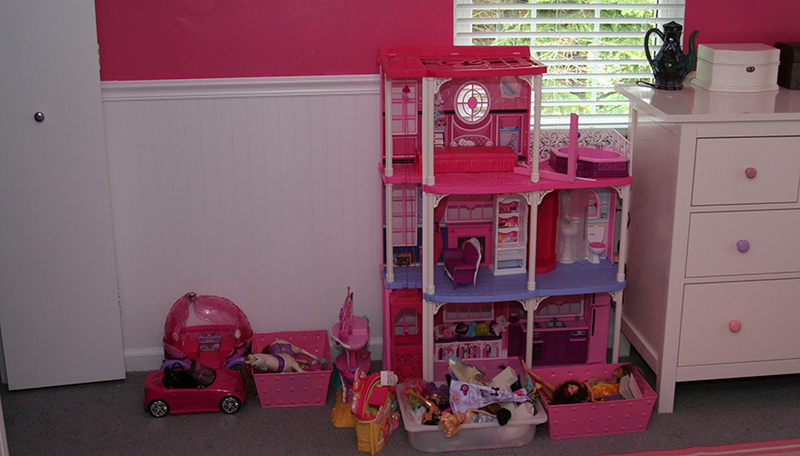 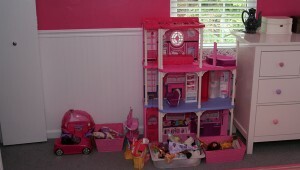 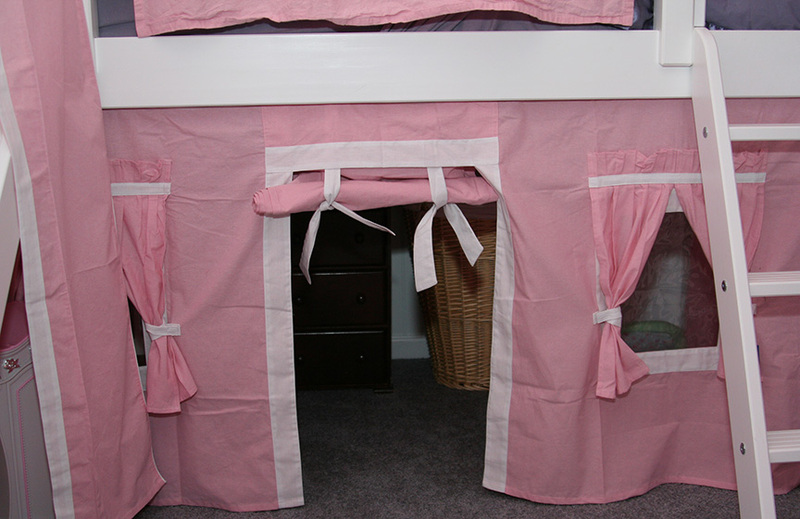 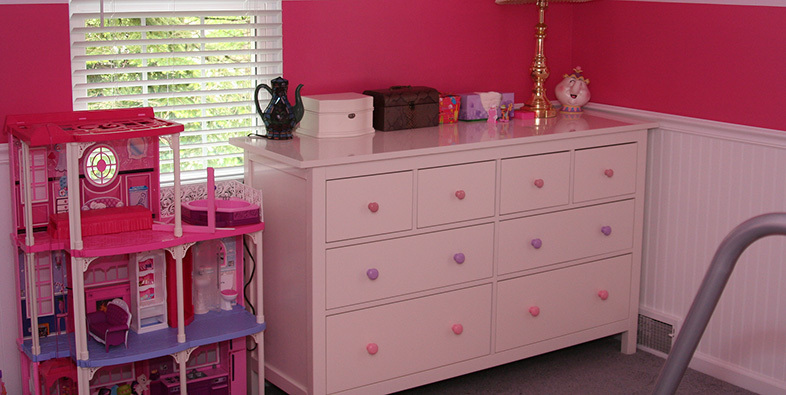 There is a play area under the bed – currently her dress-up clothes and baby doll accessories are there. Her room is happy and bright and calm and inviting and we all love it. It looks awesome! Totally fits her personality!